When it comes to online games for real money, CanPlayCasino.com offers the best table games for online gambling in Canada. If you enjoy testing your luck at the tables, you’re in luck to play some of your favourite games. The online casino offers all of the traditional games you would expect, such as Roulette, BlackJack and Craps. In addition, you can also try your luck at the popular game of Baccarat and live BlackJack. 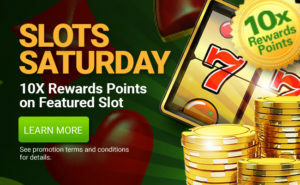 Players can check out our daily casino promotions and new online casino games offered. Try your luck at any of these popular online casino table games today. Enjoy the casino experience with our exciting games from the comfort of your own home. CanPlayCasino.com also offers a mobile casino experience available on all smart phone devices, making online gaming easy to play anywhere! 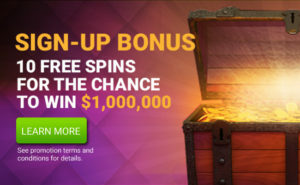 Sign up for a free account now and take advantage of our sign up bonus and get up to $1,000 in bonuses. With a 36 number- single zero wheel this classically crafted game captures the real casino experience in a gorgeous online suite. 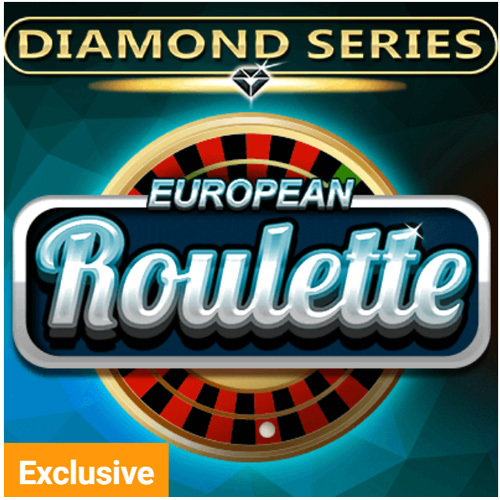 Unlike American Roulette, European Roulette give players slightly better odds in that it has only a single “0” rather than the additional double “00”s. Give this elegant roulette game a spin. This is Roulette European style. This classically-crafted game captures the real casino experience in a gorgeous online package. With sound and a roulette wheel that spins constantly at the same rate found in real casinos, this player-friendly game also lets players re-bet favorite bet patterns for convenience and faster play. 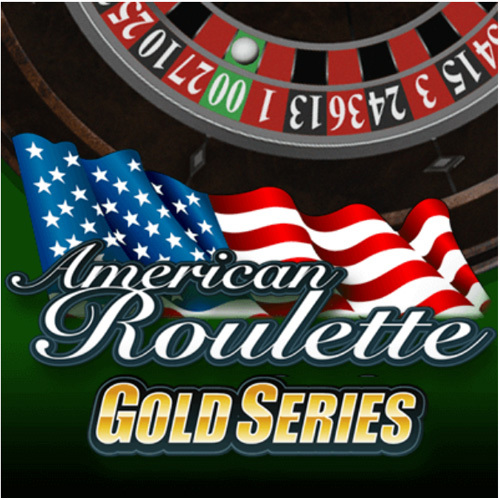 We take the experience of playing American Roulette to a whole new level. This online roulette game delivers odds of up to 35:1. One of the most exciting games in the casino, playing online craps allows you to always be the shooter. 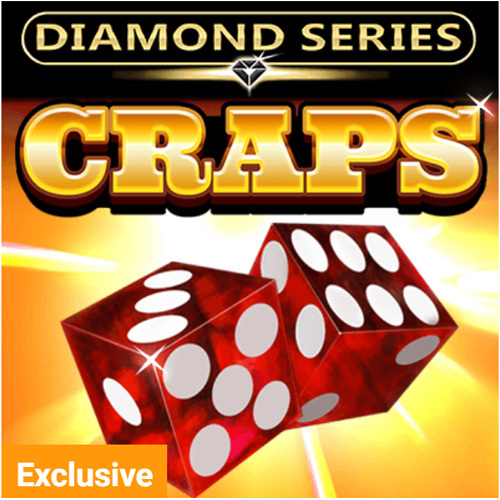 Craps is played with two dice and in rounds consisting of two phases, the come out and the point. 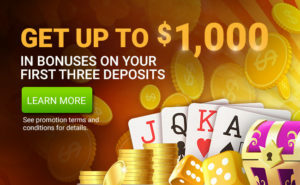 Get on a roll at the CanPlayCasino.com virtual craps table and start gambling today.